The purpose of this website is to correct the critics of the ministry of TB Joshua and to let you know the truth from so many lies published on the internet by ex-followers who were not sincere during their stay with Prophet TB Joshua at the SCOAN. 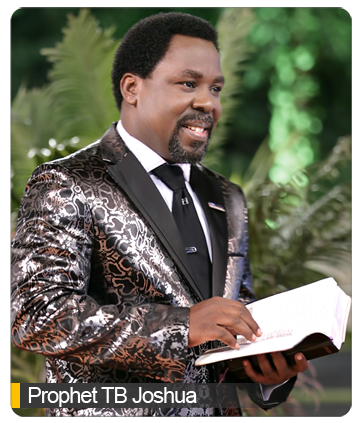 They started a blog called TB Joshua Watch in attempt to soil the name and the ministry of Prophet TB Joshua, alongside some social media sites as well as some junk online news site. For those who have never met or know TB Joshua l encourage you to watch the video below….